We have used Lane's Moving and Storage for years and will happily continue to do so. They are courteous, professional and careful! Thank you Lane's for all of your help over the years! "The care your staff gives to the wrapping and lifting of each of our belongings (some of which are precious to us) is extraordinary"
We have used Lane's Moving many times. 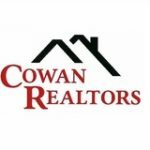 It is comforting to know that we will receive reliable, professional service every time. 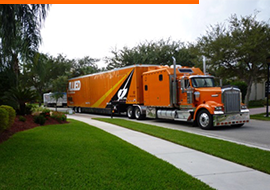 We offer local, intrastate, interstate and international moving services. From packing to unpacking – we handle every aspect of your move, so you can focus on getting settled in your new home. With more than 85,000 square feet of clean, secure warehouse space, your personal belongings will be protected should storage needs arise before, during or after your relocation. A stress-free relocation equals a happy employee. Our goal, like yours, is to make your employees transition as stress-free as possible. Count on our experienced consultants and move coordinators to do just that .  As the region’s premier mover, we offer local moving solutions within a 40-mile radius. 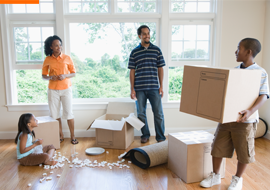 Our team will efficiently move you in the most cost-effective manner. From packing to unpacking – we handle every aspect of your move. Whether you’re moving one state over, or across the country, Lane’s interstate moving services will make your moving experience exceptional through our comprehensive interstate moving services. Moving across the globe can be scary and stressful. Trust Lane’s to take the stress out. As a proud partner of Allied International, we have the resources to make your international transition seamless.